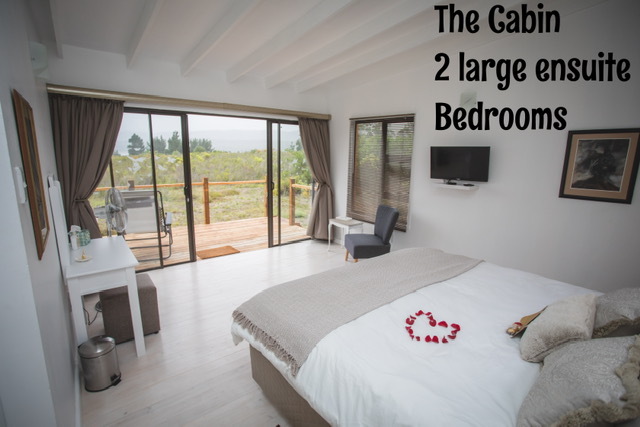 The Cabin is an enchanting and sophisticated two-bedroom country cottage, which overlooks the ceaselessly magnificent views of the mountains, lakes and forests that make the Garden Route so unique. 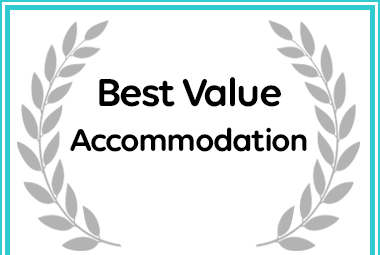 Suitable for four people, the Cabin hosts two spacious bedrooms, each with an ensuite bathroom and luxurious King-size bed (which can be replaced with single beds on request). The space is tastefully decorated with a combination of modern and antique furnishings, as well as all-original artworks. With both an inside and outside dining area, full kitchen, comfortable lounge area and free Wi-Fi, the Cabin offers you all the comforts of home. The cozy interior leads out onto a covered balcony with gas barbeque and sun loungers for balmy afternoon relaxation. Incredible star-lit evenings can be spent toasting marshmallows on the fire and listening to nature’s soothing sounds at your private fire-pit in the fynbos garden. Spend hot days splashing in our stunning farm pool or sunbathing on our very own Equleni beach! Well-behaved dogs may accompany you on request, outside of the Christmas and Easter holiday seasons. 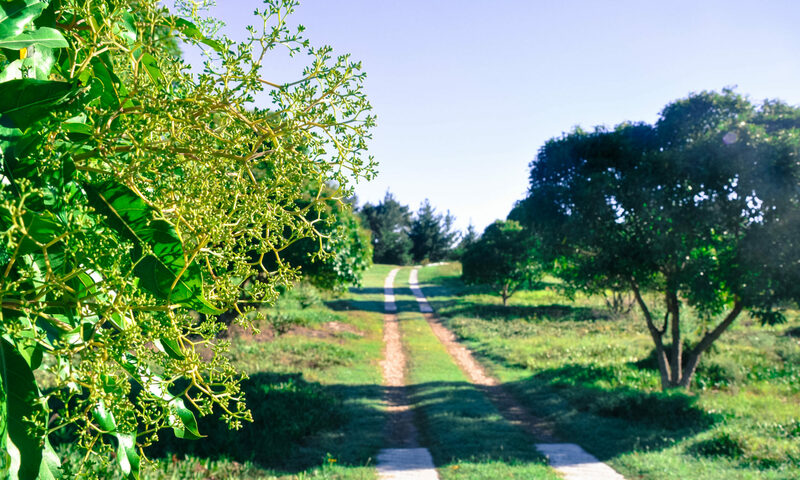 Equleni is conveniently located between Knysna and George, near the slow town of Sedgefield, making it the perfect base for days spent exploring the wonders of the Garden Route. 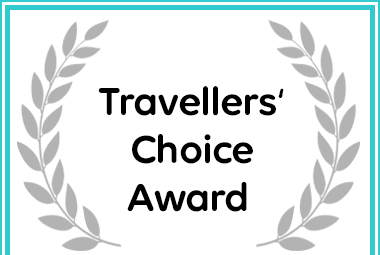 You can find stunning beaches, quaint local village shops, restaurants and markets, and outdoor activities, like hiking, canoeing, biking and paragliding close by.